In this blog, I will explore veganism as a spiritual practice. 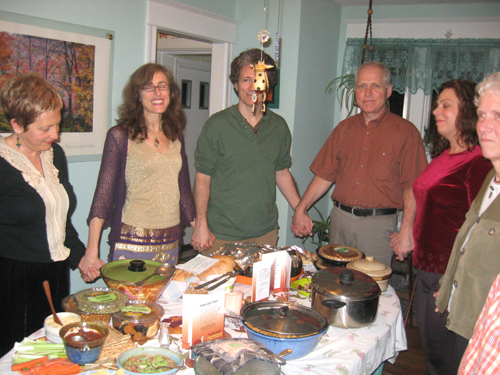 My long-time vegan friend, Sandi Herman, and I first discussed the concept of Vegan Spirituality several years ago, longing for a group that united our most precious beliefs. We decided to create one and the first Vegan Spirituality Group (VSG) was born! 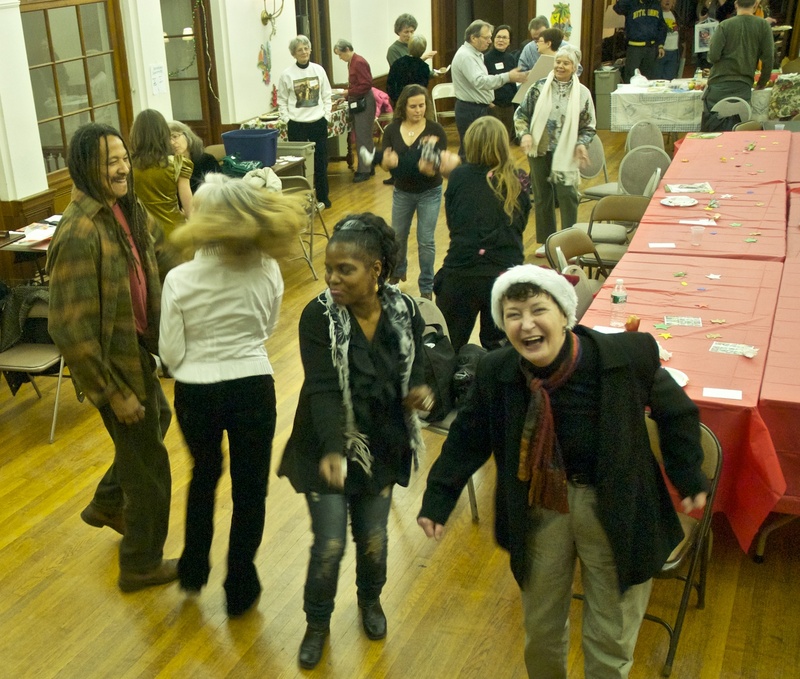 Under the auspices of Public Eye: Artists for Animals, a Philadelphia-based nonprofit that I co-founded to teach compassion for animals through the arts, we started monthly meetings to build a vegan community. Our first mission was to define "Vegan Spirituality." Although each of us had a unique definition based on our religious and personal backgrounds, we agreed that compassion for all living beings was essential to our spirituality. Soon other vegans joined us for discussions, events, and annual retreats. We found people who didn't know another vegan soul and were delighted to meet vegans like them! Others were familiar with the animal rights movement, but missed a spiritual connection. Some remembered feeling estranged at Temple or Church when spiritual rituals were followed by eating meat. We shared stories and received support from each other. Over time, we became a close-knit group and began to create our own community rituals, like honoring the death of a beloved companion animal and celebrating vegan holidays together (Vegan Thanksgiving, Independence Day for Animals, Vegan Holiday Parties). Our annual Retreats drew vegans from surrounding areas for yoga classes, guided meditations, speakers, discussions, catered vegan meals, nature hikes and animal blessings. 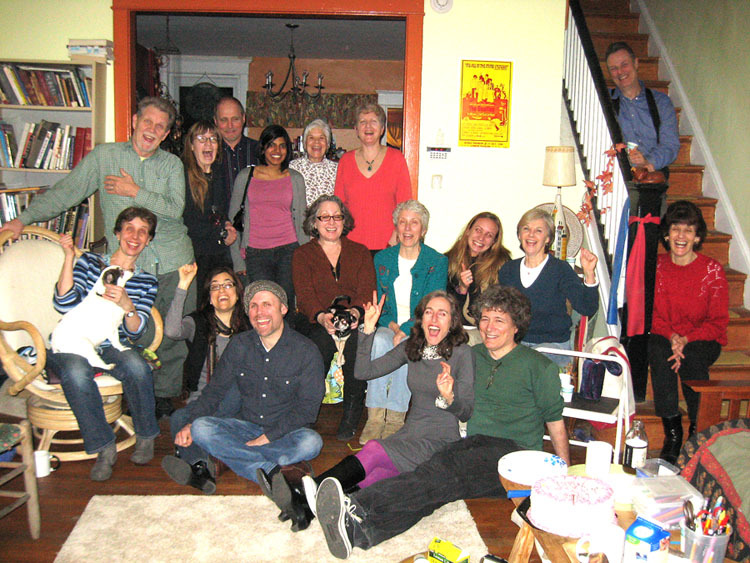 Now we're expanding from the East to the West Coast, with the first Vegan Spirituality Meetup Group and a Los Angeles Retreat in the spring of 2013! I look forward to sharing more reflections on my vegan journey and the evolution of Vegan Spirituality. 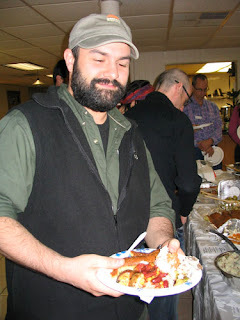 Having fun at our monthly Vegan Spirituality Gathering (VSG)! Dancing at our Holiday Party!